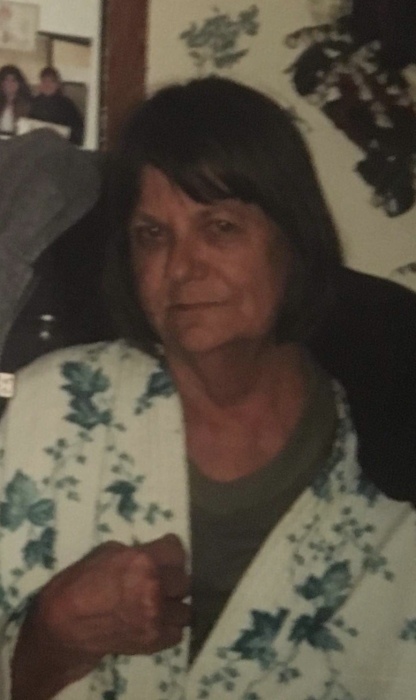 Wadesboro-Mrs. Virginia "Peggy" Deese Tyson, 75, died Thursday, October 18, 2018 at Meadowview Terrace in Wadesboro. Funeral services will be 3:00pm Monday, October 22, 2018 at Leavitt Funeral Home. Interment will follow in Morven cemetery. The family will greet friends Monday one hour prior to the service beginning at 2:00pm. Peggy was born in Anson County on July 4, 1943 a daughter of the late Edward W. Deese and Mary Brock Deese. She was a retired textile worker. Survivors include her children, William Nunnally of Wadesboro, Wanda (Michal) Deese Carpenter of Wadesboro, Tim (Christy) Tyson of Marshville and Daryl Tyson of Wadesboro; her grandchildren, Kevin Carpenter of Peachland, Scott Carpenter of Ansonville, Tina Carpenter Williams of Ansonville, Lisa (Brent) Gordon of Rochingham, Ashley (Kyle) Godwin of Marshville, Michael (Cassidy) Tyson, Jr. of Marshville, Macie Tyson and Jacob Tyson both of Marshville; her great-grandchildren , Dana (Nick) Williams, Cody Williams, Megan Carpenter, Briana Carpenter, Amy Carpenter, Makayla Carpenter, Kamara Gordon, Kynlee Gordon, Kolten Godwin, Braxton Tyson and Jacquelin Godwin; one great-great-grandchild, Annaleigh Williams. Also surviving are her siblings, Robert (Maria) Deese of San Diego, CA and Ruth Charlton of Wadesboro. In addition to her parents, she was preceded in death by an infant daughter, Lisa Dawn Tyson, and her son, Bobby Van Tyson, Jr.; her siblings, Bertha Wood, Martha Moser, Lockhart Deese, Melvin Deese, Benjamin Deese, Edward Deese, Jr. and Henry Deese.